The easiest way to complete your look is with a set of earrings. 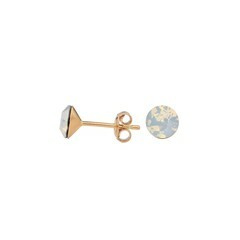 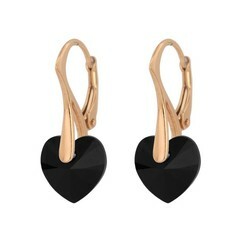 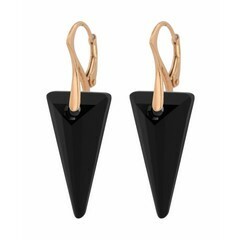 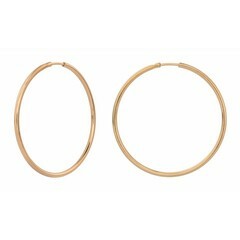 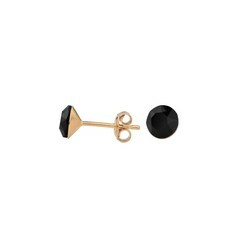 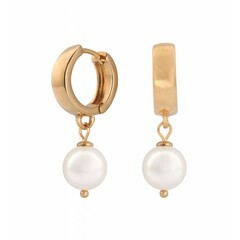 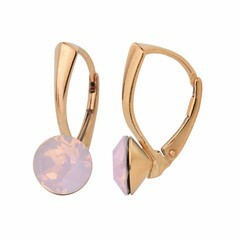 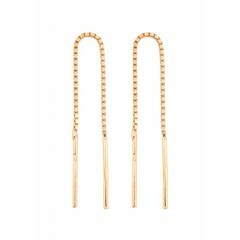 And with ARLIZI's exclusive hip and affordable rose gold plated earrings you have a special piece of jewelry. Our earrings are made from the highest quality silver and have a base and top coat plating which ensures durability so that the earrings will remain beautiful for a long time. 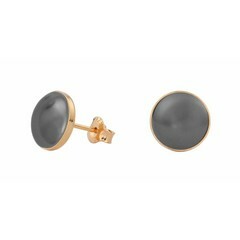 Check out the must-haves of the season such as ear thread earrings, minimalist and trendy ear studs or maybe you're looking for timeless classic pearl earrings or crystal earrings. 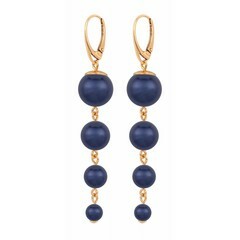 Extraordinary accessories for everyday in this special colour, elegant or casual, and don't forget to shop for a matching bracelet or necklace.